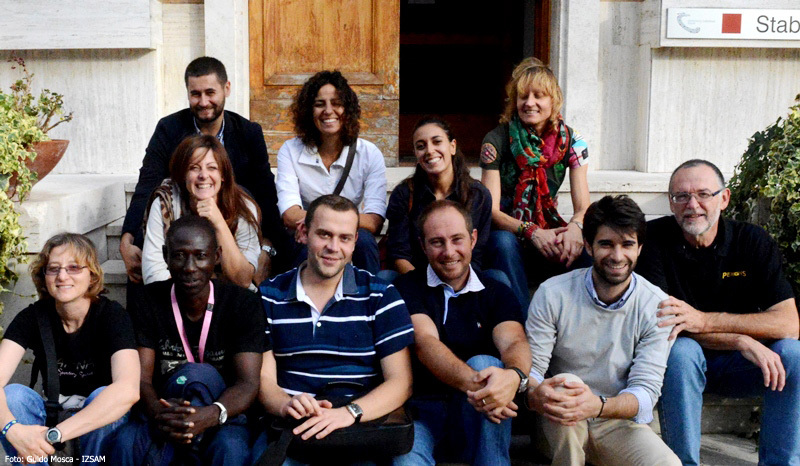 From the 15th to the 18th of October 2014, the Istitituto Zooprofilattico Sperimentale dell’Abruzzo e del Molise “G. 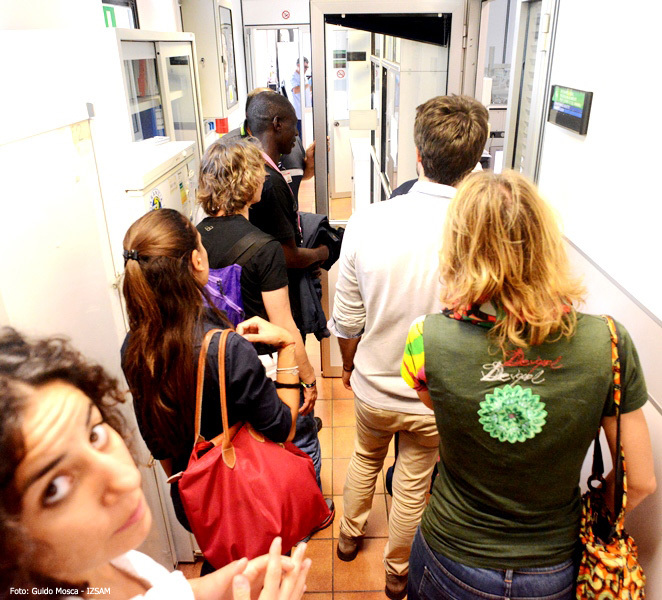 Caporale” and the Animal Medicine, Production and Health Department of the University of Padova are organizing four days of training within the Master course in International Veterinary Cooperation, year 2013-2014. 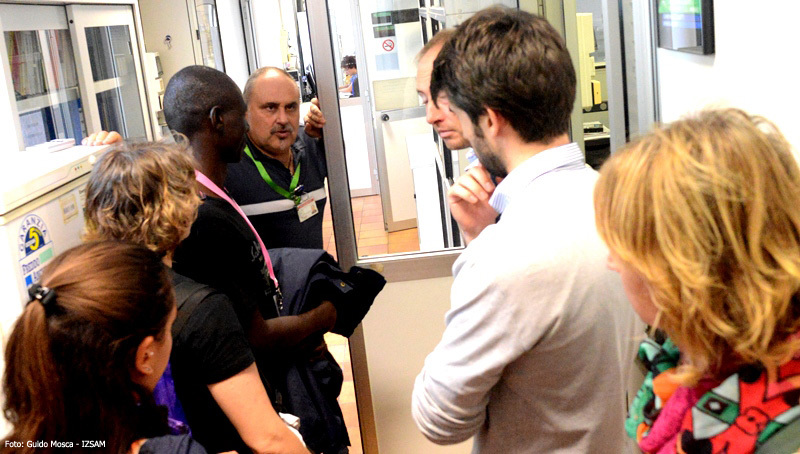 The training event is held in Teramo at theInternational Centre for Veterinary Training and Information “F. Gramenzi” (CIFIV) from the 15th of October in the afternoon. The objective is to provide the students attending the Master with information on IZSAM’ international activities and on the main diseases studied in the different African countries, where IZSAM has been implementing scientific collaborations and research projects. From the early ’90’s, IZSAM, before all the other Experimental Zooprofilactic Institutes, has embraced an international polity which has been confirmed over time by the gradual globalization of markets and by the continuous world-wide evolution of the socio-environmental context. Those aspects made a supernational approach in the health protection of animal populations and in the risk assessment deriving from international exchanges of animals and their products unavoidable. 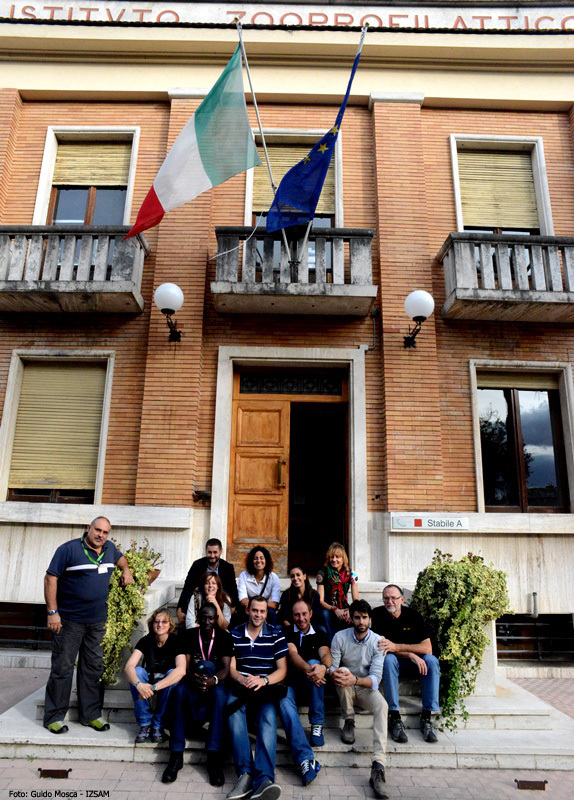 In Italy, IZSAM has been taking over the role of National Reference Center for Exotic Animal Diseases (i.e. those diseases, which have not been present on the national territory for the past three years) since 1991. 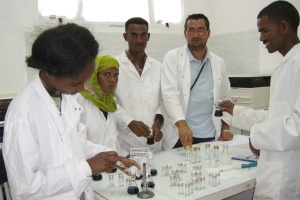 This task is closely related to the other ones assigned by OIE, the World Organization for Animal Health, which has been designated IZSAM in the past twenty years, amongst others as an international Reference Laboratory for specific exotic diseases, such as Bluetongue,West Nile Fever, Contagious Bovine Pleuropneumonia (CBPP) and Brucellosis. During the training course, the twenty-year experience of IZSAM’ researchers will be made available for students attending the Master on issues from the OIE’ One Health approach within the scope of international cooperation to the commitment of IZSAM within the OIE sub-regional representation in Tunis; from the experience in Namibia concerning the Rift Valley Fever to the role of wild animals in the spread of infectious diseases for domestic animals and humans; from the experience obtained by IZSAM in the African continent on African Horse Sickness (AHS) and Contagious Bovine Pleuropneumonia (CBPP) to the characteristics of diseases like brucellosis and tuberculosis.